﻿ The Return of Pocky & Pepero! Its been 3 years since the disappearance of the "Pocky and Pepero" news piece that brought you news from Japan and Korea each week as a part of Asian Insanity. Well, all I can say is that life is hard.... and I forgot. But its back folks. 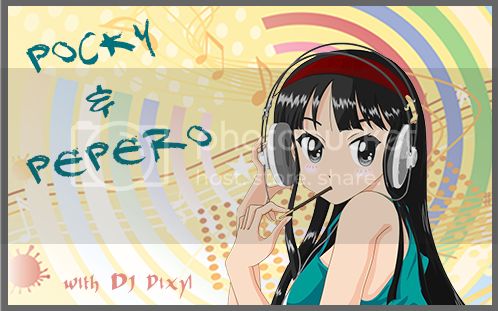 Ill be sending out updates on anything I find cool and interesting through "Pocky and Pepero," so keep a look out! やすみ, 잘자, and Goodnight!